One of my beloved cameras. 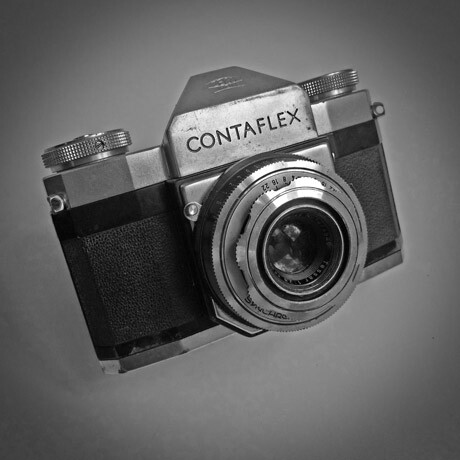 Contaflex were 35mm SLR cameras produced by the German Zeiss company in the 50s and 60s. 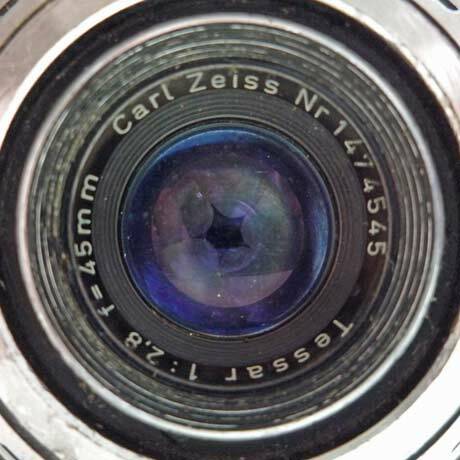 This particular one is a Contaflex I, featuring a between-the-lens leaf shutter in a lovely Zeiss Tessar 45mm f:2.8 lens. This thing is built like a tank, has amazing optics and has zero electrical components. On the downside, the lens and shutter system is unbelieveably complex and if it goes wrong it is really fiddly to mend. I have disassembled two of these to free shutter blades that were sticking and believe me it isn't something I'd recommend. 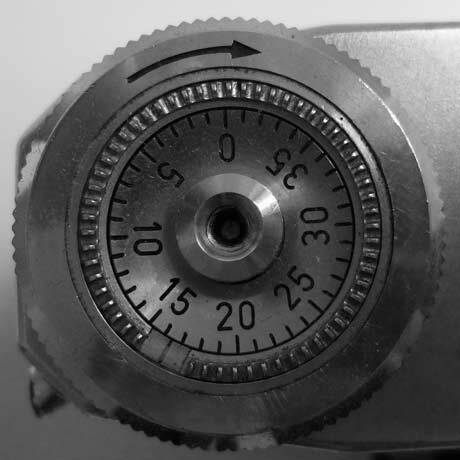 It is now having other issues; the mirror silvering has begun to peel off and the prism has a small ding, meaning the viewfinder image is flawed. I may try to resurrect this one, or try to find a happier example to replace it.